Singapore Tourism Board Hong Kong & Macau is responsible for driving Hong Kong travellers to visit Singapore. In 2017, Sinclair was challenged with creating targeted, integrated PR campaigns to drive travel from the Family and Young Professional segments. 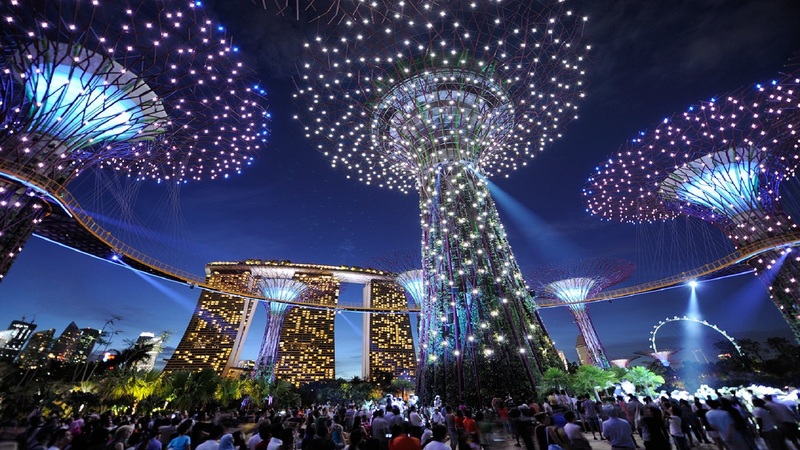 With increasing competition from popular regional and short-haul destinations, brand new perspectives needed to be created to ensure a fresh narrative and re-position Singapore as a must-visit destination for Hong Kongers. Two fully integrated PR strategies were developed, each headlined by an experiential PR activation, and supported by strong social media and traditional media outreach. Armed with the insight that Hong Kongers wished to create deeper cultural connections on their travels, we selected experiences that focused the narrative on key traveller goals such as recharging, bonding with families, and broadening horizons. We engaged famous KOL Hana Tam to create a video recording a fun trip with a Singapore KOL.